Is a macOS update available for MacBook Air and how do you install it? The operating system on your MacBook Air gets updated from time to time to introduce new features and, maybe more importantly, fix bugs and improve security. There are different ways to update your MacBook Air. We'll look at all the ways for you to get this done. Before updating your MacBook Air, make sure to have a good backup in place. Most of the time you won't run into any problems, but you know how it is. The time something goes wrong is the time you don't have a good backup. See below for more information. If your MacBook doesn't find a new update, you'll see a message which reads, "Your Mac is up to date." However, if it does find a new update and you click Update Now, you'll begin the updating process. Depending on the size of the update, this can take a few minutes to near an hour. Once again, depending on the size of the update, this can take a few minutes to near an hour. Once the update has finished, your MacBook Air will restart, letting you get right back to work (or whatever else) again. This will begin the backup process, which will be regularly and automatically repeated in the future if you keep the Time Machine linked to your storage device in the ON position. 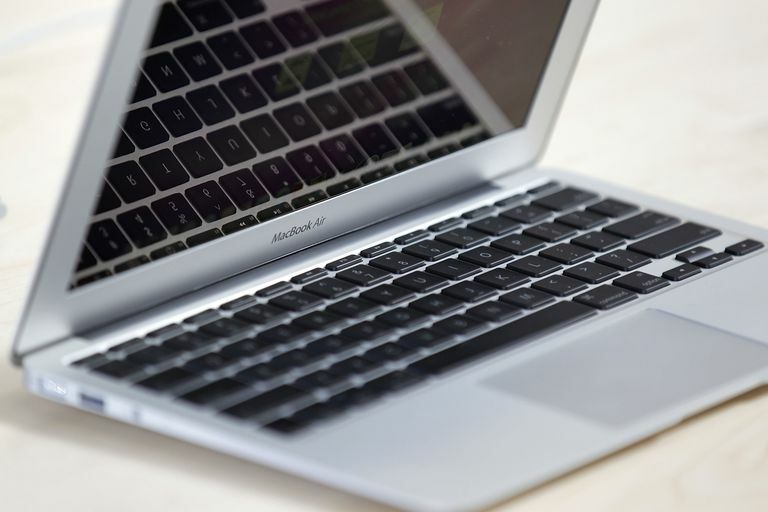 Can Your Mac Run the Latest Operating System? Lastly, one other thing you might like to do before updating is check the compatibility of your MacBook Air with the macOS version you want download and install. Once again, this isn't entirely necessary, but it can give you an idea of whether your Mac will be able to upgrade to that version or not. For instance, if you're aiming to download macOS Mojave (the latest Apple software at the time of writing), Apple's website states that you'll need a mid-2012 MacBook Air (or later). It also notes that you can update directly to Mojave from any macOS stretching back to 2012's OS X Mountain Lion. MacBook Pro Running Slow? Here's How to Update! Can I Upgrade or Downgrade to OS X Snow Leopard (OS X 10.6)? What Do You Need to Run OS X Mountain Lion on a Mac?